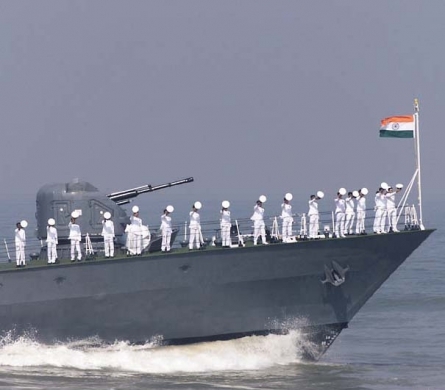 The defence of the Andaman & Nicobar Islands is a joint responsibility of all the three services and is coordinated by the Headquarters, Andaman & Nicobar Command, located at PortBlair. 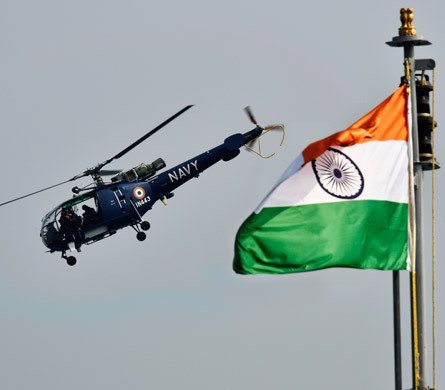 This is the only Tri-ServicesCommand in the Indian Armed Forces and is headed by a Commander-in-Chief, as appointed in rotation from the three Services. 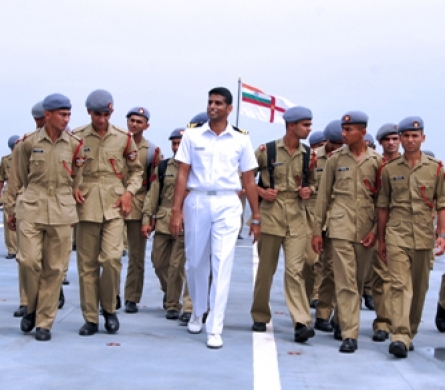 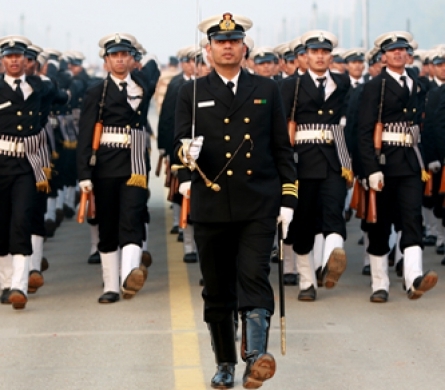 The Local Naval Defence of the Lakshadweep group of islands is the responsibility of the Naval Officer-in-Charge, Lakshadweep.